The U.S. Consumer Product Safety Commission said Microsoft Corp was recalling about 2.25 million AC power cords, less than a week after Apple Inc said it was recalling AC wall plug adapters due to a shock hazard. Microsoft has received 56 reports of the AC cords overheating and emitting flames and five reports of electrical shock to consumers, the U.S. CPSC said on Tuesday. 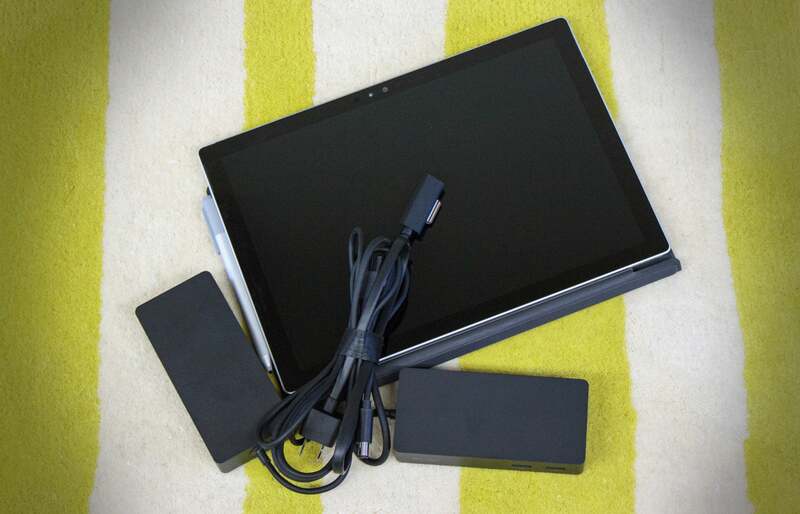 The recall involves power cords sold with some models of the Microsoft Surface Pro convertible tablet devices before March 15. Last week, Apple said it was voluntarily recalling AC wall plug adapters designed for use in Argentina, Australia, Brazil, Continental Europe, New Zealand and South Korea.